Ebbw fought back from a 14-7 half time deficit to claim a 14-14 draw. Dan Haymond capitalised on great work by the lively Paul King to score a try on 23 minutes. Rhys Jones’s touchline conversion closed the gap to 8-7, Aberavon’s Stef Andrew’s having added a try to Chris Banfield’s penalty. Two more Banfield penalties stretched the lead and superb line out defence by Ebbw denied the Wizards further scores after they had kicked penalties to touch, rather than opting for a safer pot at goal. Into the second half, and Ebbw’s forwards worked hard to set up a long set of phases that ended with Cameron Regan driving over for a try. Jones converted superbly from wide out to tie the game. Aberavon had opportunities for kickable penalties but chose to scrummage, with Ebbw reduced to 14 men. Supporters on both sides expressed annoyance: the Wizards because they felt 3 points were there to be taken; the Ebbw Addicts because they felt that Ebbw were being penalised when Aberavon were offending. Eventually, after a seemingly interminable run of re-sets, Mr English concurred with the visiting support and Ebbw cleared their lines. 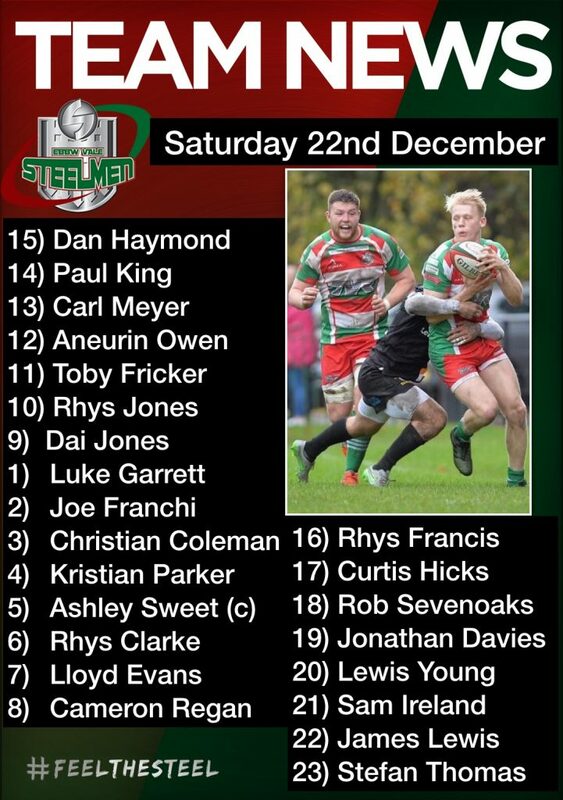 Aberavon had one more chance: a high tackle 40m out gave Banfield a last minute kick at goal, but he put it wide and, as Ebbw ran the ball out of defence, winger Paul King took a knock, leading Mr English to stop play and signal the end of the game. It was 14-14 and, eventually, Paul was happily able to walk off unassisted. Aberavon will rue missed opportunities: you don’t spurn easy scoring opportunities against the Premiership’s best defence!